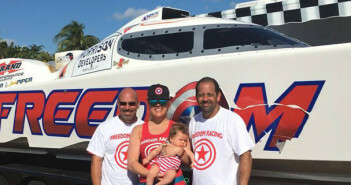 You are at:Home»Category: "Mercury Racing"
A non-stop 2017 for the team at MTI is continuing right into 2018 with new deliveries, boat show deadlines, events and more. 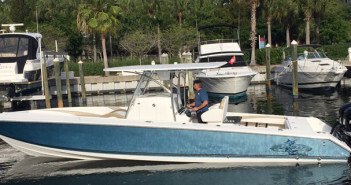 Between 24- and 35-foot center consoles, a new 34-foot cat and service and restoration projects, Pilini Marine Technologies offers a little of everything. Between the poker run and world championships in Key West, Fla., Brand X Hi-Performance Marine’s Jason Ventura dove in headfirst. Mercury Racing stalwart Rick Mackie continues to improve the marketing efforts behind the industry-leading brand.